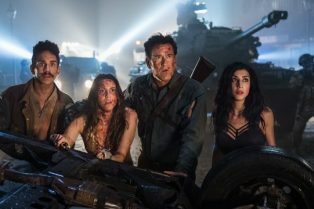 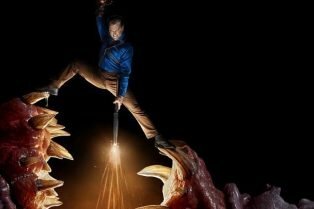 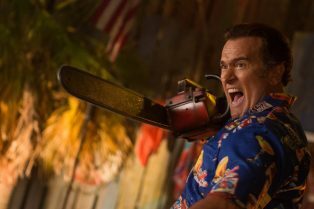 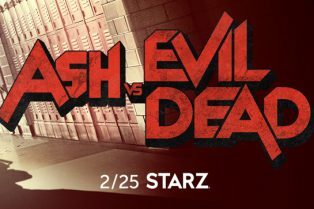 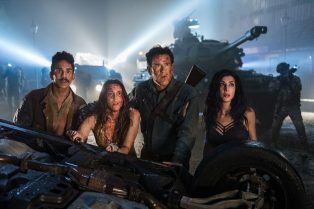 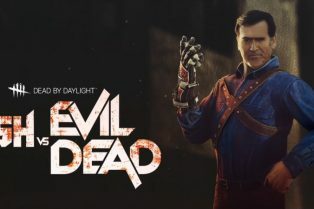 Ash Williams Is Here To Make Dead by Daylight..
Not Groovy: Ash vs Evil Dead Cancelled by Sta..
A Visit to the Set of Ash vs Evil Dead Season.. 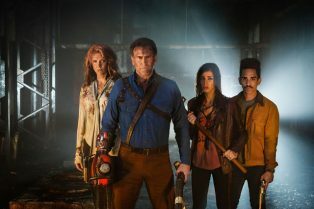 The series premiere just screened at NYCC! 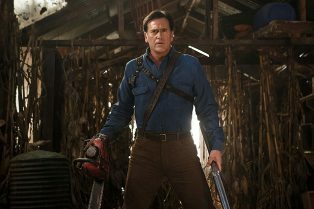 The home video release of Ash vs. 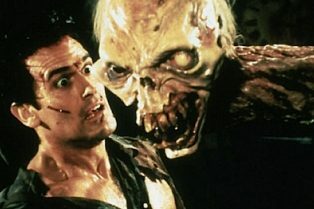 Evil Dead, Season 2 is just around the corner. 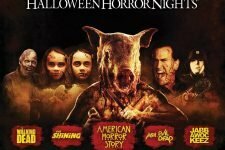 Halloween Horror Nights Tickets Now on Sale! 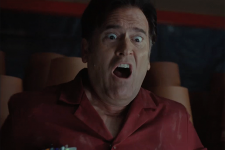 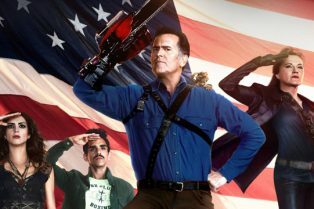 Exclusive Interview: Bruce Campbell…Italian Style! 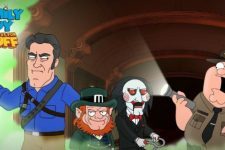 The mobile game’s Halloween event invites more movie monsters! 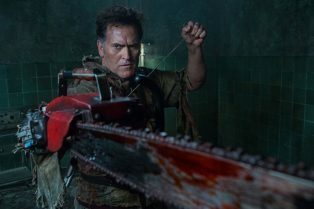 Watch this Ash vs. 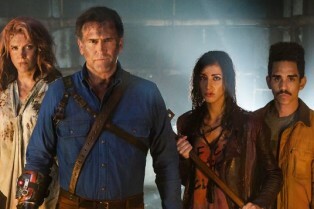 Evil Dead Behind-the-Scenes Trailer Tour! 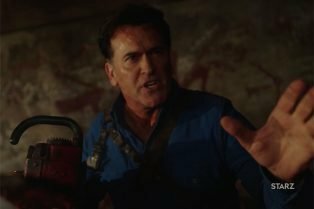 Exclusive: Bruce Campbell Talks Ash vs Evil Dead Seasons 1 & 2! 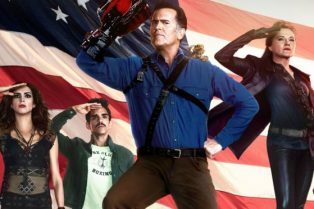 The Ash vs Evil Dead Season 1 Blu-ray is in stores now! 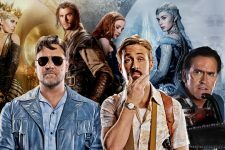 The Huntsman: Winter’s War, The Nice Guys, Ash vs. 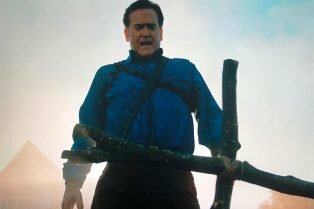 Evil Dead, Roots and more!